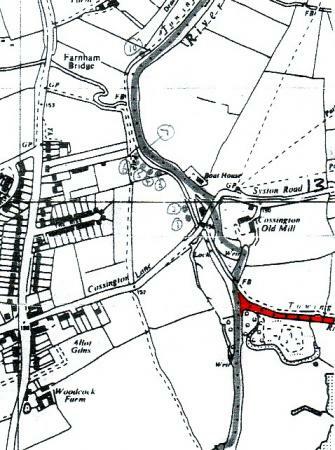 The River Wreake, strictly speaking, does not run through the parish of Rothley but it starts from the parish boundary of the River Soar and a very short distance from the Grand Union Canal by Cossington Mill. The River Wreake starts its journey towards Syston and the Wreake Valley. 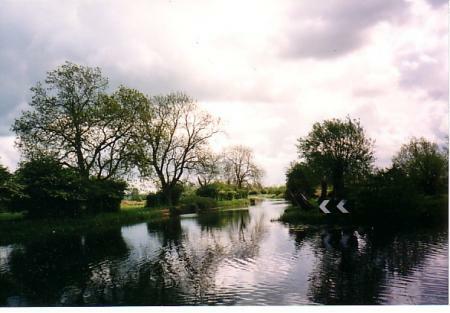 The junction of the River Wreake and the River Soar, the Wreake to the left.